Ferrari is one of the most famous car companies in the world both in racing heritage and super cars. Having been apart of the first Formula one race back in 1950 up until the current 2016 season Ferrari has always lead the pack when it came to innovation and design of its race cars. There has been a Ferrari on the starting grid over 910 consecutive races since the debut back in 1950. 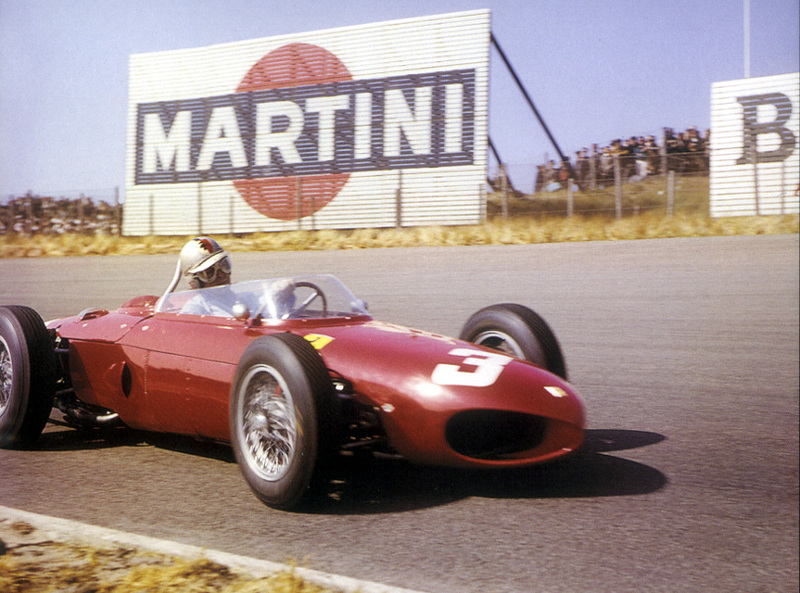 One of the more interesting cars that Ferrari used was during the 1961 season when they debuted the new 156. Due to its unique front air vents it earned the nickname “Sharknose”. Looking at the front of this thing its pretty obvious how it earned that name. The 1961 season F1 had changed rules for the engine size requirements decreasing from a 2.5L down to a 1.5L. The horsepower coming from these small engines was only 190hp, and that’s in a F1 car! Today’s cars are multi-million dollar have 700+hp so its crazy to think a F1 car has the same amount of power as say a Honda Civic. But the Sharknose was extremely powerful in it’s debut season, with Phil Hill behind the wheel the Ferrari was able to take not only the Drivers Championship but the highly acclaimed Manufacturers Cup. 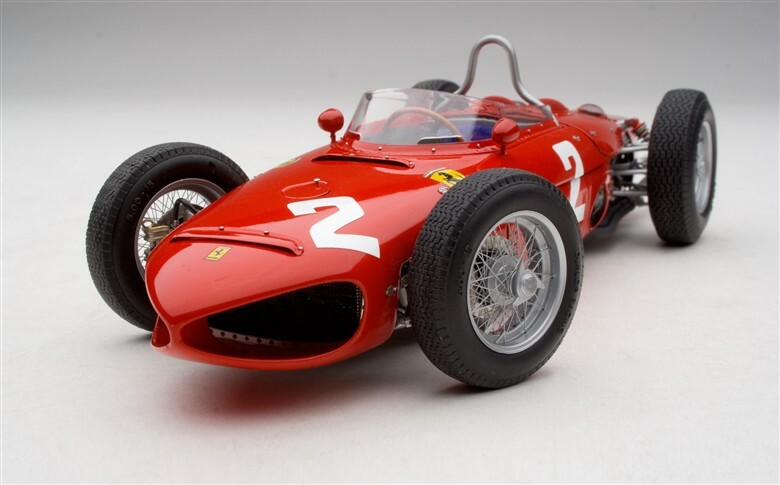 Supposedly there was a 200hp thanks to a new 24 valve setup Ferrari was going to use for the 1962 season but it never actually happened and unfortunately the weren’t able to achieve the same results as the year before. In 1963 Ferrari did increase power up to 200hp but sill they couldn’t get the top spot on the podium and at the end of the season the Sharknose was retired. Ferrari had a very strict policy that in order to keep the technology of their cars a secret all cars were to be destroyed and scrapped. Luckily there were a few that didn’t go to the crusher and remain on display at the “Galleria Ferrari” in Maranello. many replicas have been made and can be seen at many high end specialty events all over the world.